Through minimalism, I have learned that less is often more. Working towards being a minimalist, I even work on a blog Angie's Abnegation. Have you ever got up on a Saturday morning and spent the better part of the day cleaning the house? Have you ever started cleaning the house and your kids ask, "Who is coming over?" Have you ever wondered, "How did my house get this way?" When you finally crawl out of bed, take the two minutes it takes to fluff your pillow and pull up the covers. Right after you get ready, take a washcloth and wipe the counter and sinks of the bathroom. Keep a recycle bin near where you keep the mail. Before you even set the mail in its designated spot, toss the junk mail so that you only have important items to go through. 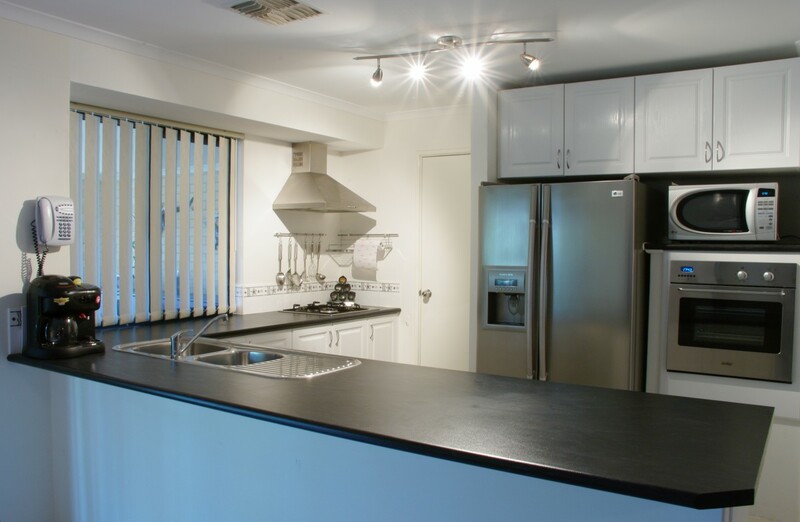 Clean the kitchen as you cook. After you use the restroom at least once a day, scrub the toilet with the toilet bowl brush. You are going to find you do not need toilet bowl cleaner as frequently, if at all. Better yet, use a brush that comes with cleaner in it. Habits take 21 days to take root. That means all you have to do is focus on these habits for a little less than a month. Soon you will find that you are doing them without a second thought, your house is staying cleaner, and you have less Saturday morning scrubbing to do. To complete all of these items each day will take just a few minutes. But if you let this add up until the end of the week, then you will spend much more time picking up and scrubbing than had you done it throughout the week. Plus, it is nicer to have a clean house that doesn't feel like an effort, rather than one that you spent all day accomplishing. 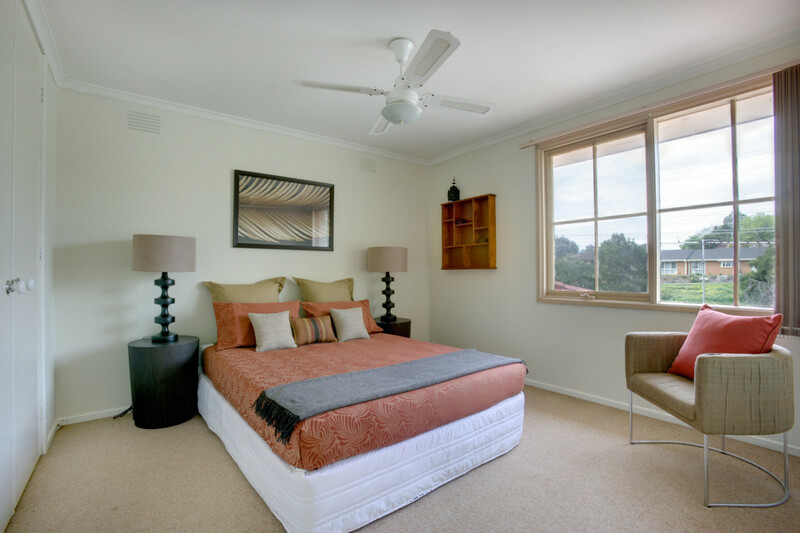 Often the biggest deterrent to cleaning is the amount of time you know you will have to put into it. That is why it is a good idea to use a timer, so that way you know there is an end. 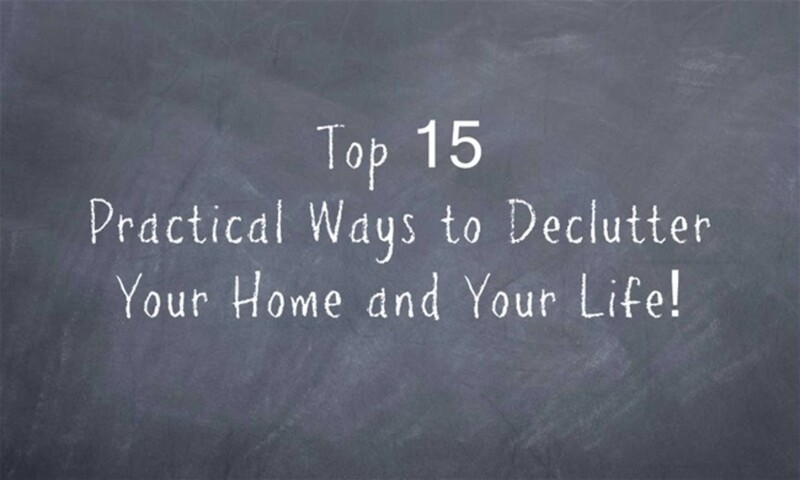 First, choose a hotspot that needs to be decluttered, cleaned, purged, or scoured. Once you choose that spot, set a timer for ten minutes. Work like crazy. Then when the timer goes off, stop until the next day. Resist the urge to keep working. If you do, chances are that you will resist cleaning for ten minutes the next day and thus fall out of the habit. It is a good idea to choose a part of the day when you always clean a hot spot. Maybe the ten minutes after you put the kids to bed, or the ten minutes when you get home from work, or the ten minutes before you get into the shower. It doesn't matter when it is, but be consistent. By having this consistency, it will assure that you do it. 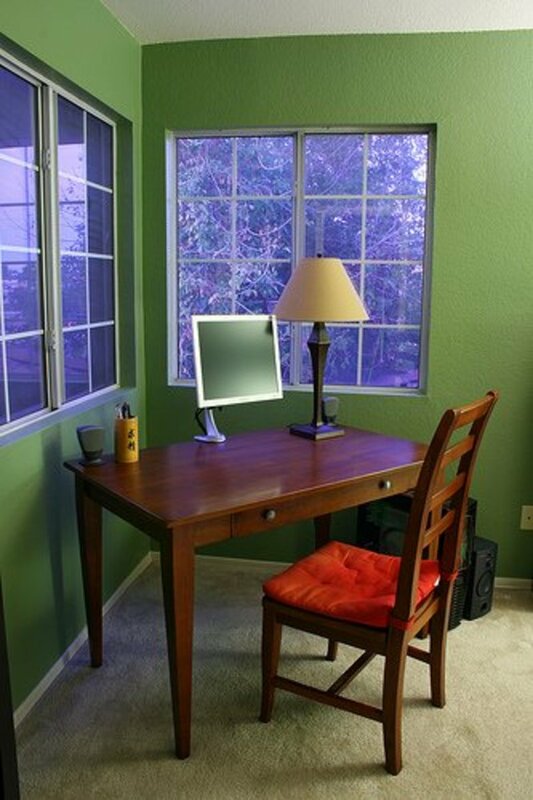 You will find by cleaning a little every day that you get much further than spending an hour every once in a while. Go through your medicine cabinet and throw away all of your expired medications, lotions, sunscreens, etc. Pick through your or your child's closet, filling a bag full of clothes that do not fit you or that you just do not wear. Sort through a collection of papers or mail. Recycle some and file others. Take a trash bag and spend ten minutes filling it with things to throw away. Go through your books/movies/CDs and find ones you want to donate/throw away/give away. Grab a box and fill it with things to donate to Goodwill or other similar organizations. Spend ten minutes either putting old photos in albums or, better yet, scanning them to an online album. Toss old spices you never use. Vacuum under the couch and chair cushions. 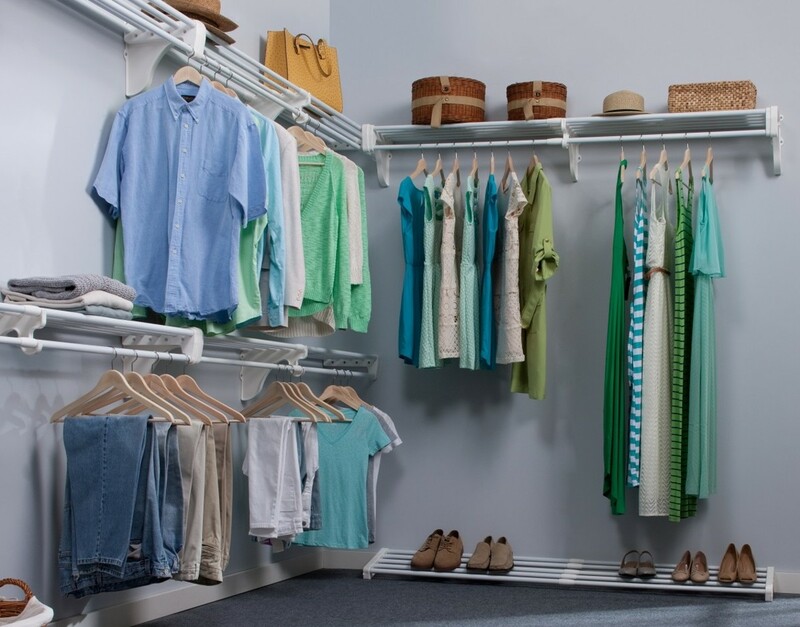 Many assume that clutter just needs to be organized. 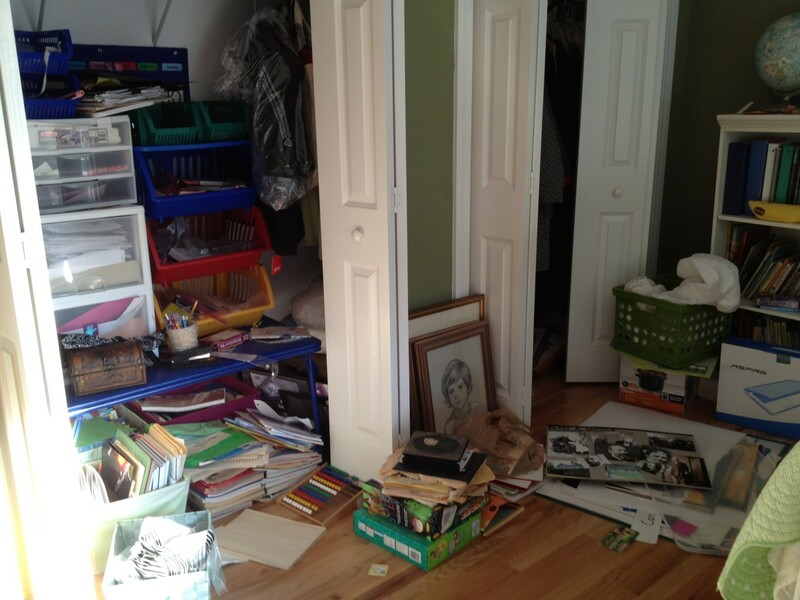 Although clutter can be organized in the short term, chances are that if there is a lot of stuff, it will soon be in its original state very quickly. Much of the stuff that gets moved and misplaced you only moved in order to find what you really wanted. The more things get moved, the less organized you become, until yet again, you become overwhelmed and reorganize the area once more. 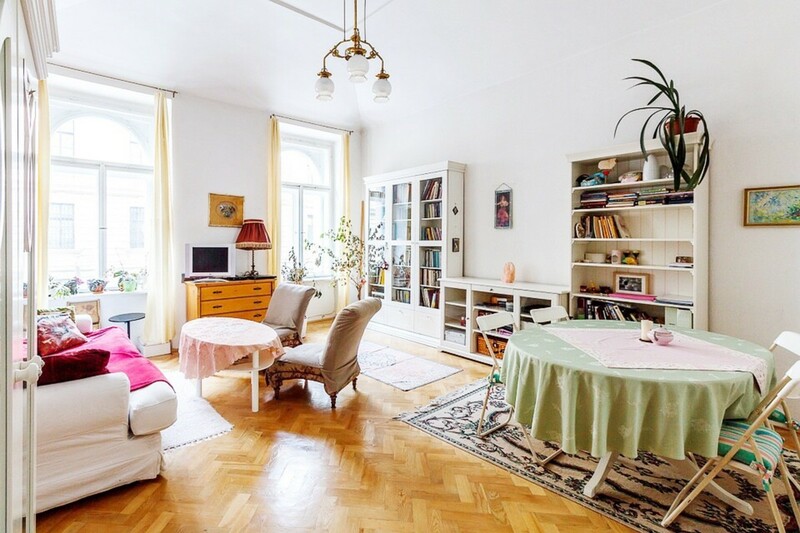 To truly clean clutter, you must get rid of it. If you notice that there is an area that never stays clean, chances are there is just too much stuff. For instance, your kids' room is probably the prime example. But if you actually were to go through all the items that are on the floor, you may find that he or she only play with a handful of them. The rest were placed there in order to get to the desired toy. This is not just true about our kids' messes, but our own as well. If you need further help and great ideas, I found that the Fly Lady has awesome recommendations. I am not affiliated with her at all, but I do adore her programs. Thank you, we are actually taking a more minimalist approach as a family. I even started writing a blog about it called Angie's Abnegation. This is good advice and at one time I did some of the very things you suggested. Years ago in another life I kept a letter-perfect house because that husband kept us moving around so much that we had very little. It was so easy to clean, even with small children. Now 40 years later and a pack-rat for a husband, I give up. I'm thankful for my abundance now, but sometimes I long for those minimalist days. This is a very good article, well written and organized. That is a very good practice! 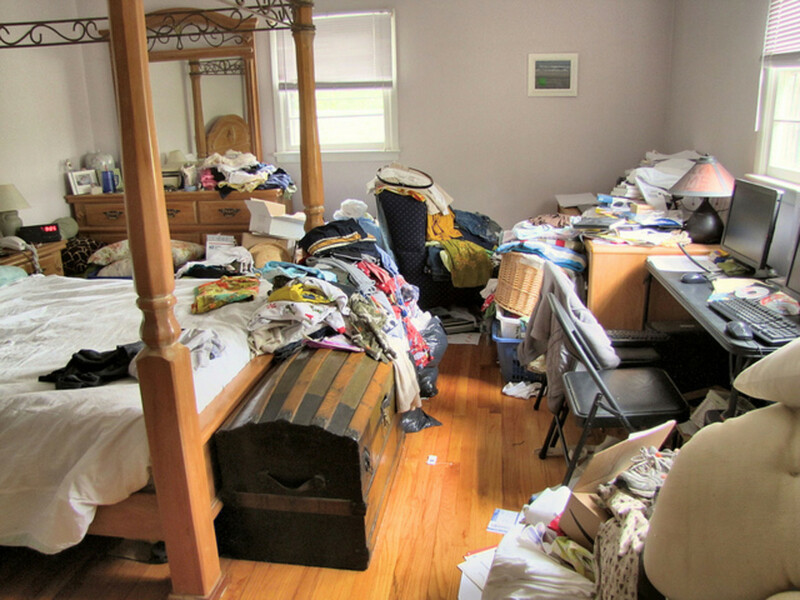 Angela, my wife is a specialist at keeping our one bedroom apartment clutter free. Honestly, I don't know how she does it. It it was just me living my myself I am sure it would look nothing like it does now. Thanks for a great article. 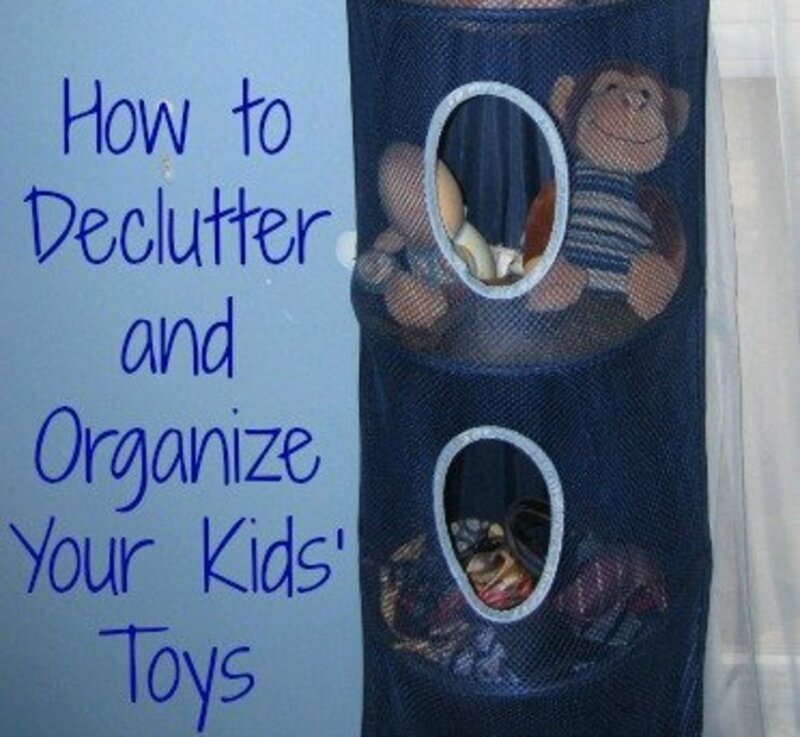 Very nice tips for organizing the things. I follow this habit of devoting some minutes daily to cleaning before going to take my bath. It gives much relief and a good amount of satisfaction that everything is fine.